Sandra Smith is a well-known reporter, host, and a journalist. She has served as a reporter for the Fox News Channel. She is widely known as the co-host of the show called Outnumbered in the Fox News Channel based in New York. She hosts America's Newsroom alongside Bill Hemmer. 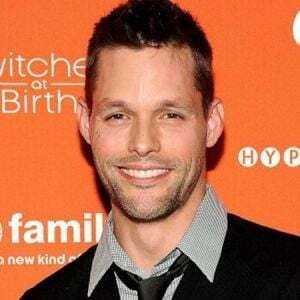 Smith is one of the popular media personalities from the network. Smith hosted the Outnumbered with Harris Faulkner and Megan McCain. Sandra Smith is a well-known reporter, host, and a journalist. 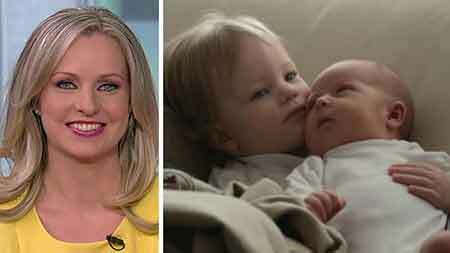 Regarding the personal life of Sandra Smith, she is married to her longtime boyfriend turned husband, John Connelly in 2010 with whom she shares two children, a son, and a daughter. Sandra Smith was born Sandra Kaye Smith on September 22, 1980, in Chicago, Illinois, the United States under the birth sign Virgo. She is an American by nationality and belongs to the White-American ethnicity. Her mother is from Lawton, Oklahoma and her father is from Chicago. Her parents met when my dad was attending Officer Candidate School at Fort Sill in Oklahoma. Smith is a native of Wheaton, Illinois. Her father was a floor trader at Chicago’s Mercantile Exchange. Smith is the youngest child of her parents. Her parents raised her with her five siblings. Regarding her academics, Smith completed her high school education from Wheaton Warrenville South High Scholl in the year 1988. During high school, she actively participated in school’s sports programs. She was the cross-country captain during her senior year. She also ran the track field, earning two letters. Moreover, she used to run NCAA Division I Cross Country and Track & Field for the LSU Women's National Championship team where her events were 1500 meters and 3000-meter steeplechase. Later. she was honored to be coached by the famous personality, Pat Henry. Smith was honored with the All-DuPage Valley Conference honors, Illinois High School Associate State qualifier and an Academic All-Conference selection. After completing high school, she went to Illinois State University in Bloomington-Normal and after a short while, she was transferred to Louisiana State University. Smith also ran from the University site and also played in Division I College Sports on an NCAA national championship team in 2003. She graduated from the University with a major in business and minored in a speech. Sandra Smith began her career at the Aegis Capital Group as a research associate. She helped in the research and analysis of retail stocks, prepared weekly stock newsletters to clients and identified investment opportunities for the group. Later on, Sandra Smith worked at the Hermitage Capital Management executing U.S equities and options orders in Chicago, analyzed the portfolio conduction and prepares the commission reports. Moreover, Sandra Smith worked at Terra Nova Institutional located in Chicago serving as the Director of Institutional Sales and Trading where she handles the investment management and hedge fund accounts where she helped in the program development of trading models for existing and prospective clients. 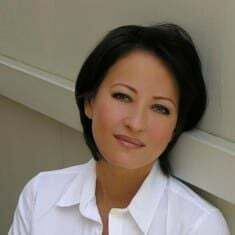 After some years, Smith debuted in the television arena as a reporter covering the U.S equities and derivative markets, contributing to the breaking news and analysis and also reporting for the Bloomberg Television. While working in Bloomberg, Smith used to cover US equities, derivative markets, and contributed to breaking news and analysis. In 2007, she joined the Fox Business Network as a reporter. In early 2009 October, Smith began appearing regularly on Don Imus’ Show and Imus in the morning before its cancellation in 2015. In 2016, Smith moderated two GOP Presidential debates during the 2016 election phase alongside Trish Regan. The duo became the first all-female duo in American history to moderate a presidential debate. Furthremore, Smith also made an appearance in a number of Fox Network’s shows and began co-hosting the Outnumbered and worked for the show from April 2014-June 2018 alongside Harris Faulkner and Megan McCain. She left the show in June 2018 to join the cast of America's Newsroom. She hosts America's Newsroom alongside Bill Hemmer. Sandra Smith has earned a considerable amount of money from her journalism career. She has worked for a number of reputed shows and programs. But the exact amount of her net worth is yet to be revealed but as per estimation made by various online sources, Smith's net worth is believed to be $2 million, as of 2018. Smith receives the annual salary of $200K. According to some online sources, a Fox News Anchor makes an average salary of $63k. Like many other journalists, Smith also earns much from the commercials, endorsements, and sponsorships. With such earning, she is mainating her lavish lifestyle along with her family inlcuding her husband and children. 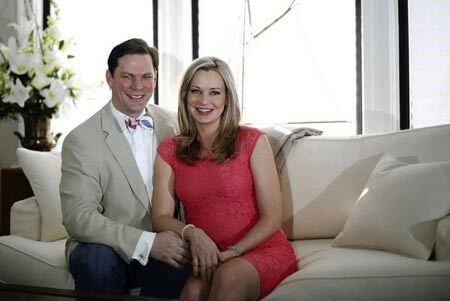 Sandra Smith is a married woman. She is married to John Connelly since 2010. Smith and John Connelly met when she was working at the trading company. Then, the couple met numerous times before started a relationship. Eventually, they started their affair and tied the knot after some months. Connelly encouraged her to join the Fox Business channel. During that time, he was working as a painter at a reputed art house in Chicago. Later, the couple began dating and dated for few years before tying their knot in 2010. The couple married on May 1, 2010, in Holy Name Cathedral in Chicago. Since then, they have been living happily. Smith and her husband Connelly share two children together. Their daughter Cora Belle Conolly was born in 2013. 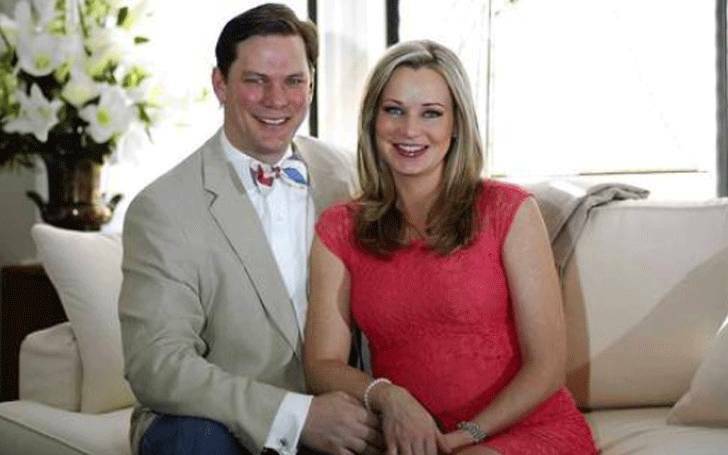 And when she reached two, they welcomed their second child, a son named John Connely Jr. The husband-wife pair is together for years without any rumors about their divorce and an extramarital affair. Smith also has a German Shorthaired Pointer named Whiskey. He’s hunting breed with tons of energy. He is a friend of her kids and plays with them when they were alone. Smith is active on news media site Twitter. She regularly shares her day to day lives via her Twitter. In October 2017, she posted a birthday message for her pet Whiskey on his third birthday. She also shared few glimpses of Prince Harry and Megah Markle's Royal wedding on her Twitter on May 20, 2018. Sandra Smith is a beautiful personal having a beautiful personality. She stands the height of five feet and eight inches with the maintained body measurement size of 35-24-36. She has a pair of long and toned legs that has enhanced her beauty. As of 2018, her age is 38. Her charming smile, a pair of beautiful eyes and golden hair are the plus. Sandra Smith is admired and praised for her talent. She looks very attractive in tights and has a nickname called Sandy. 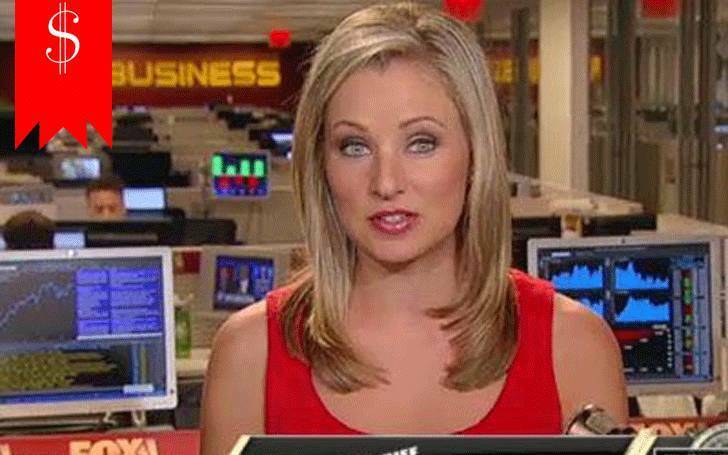 Curious about Sandra Smith's net worth and salary as a FOX reporter? Find that out, here! !